Street Deck builders rejoice! 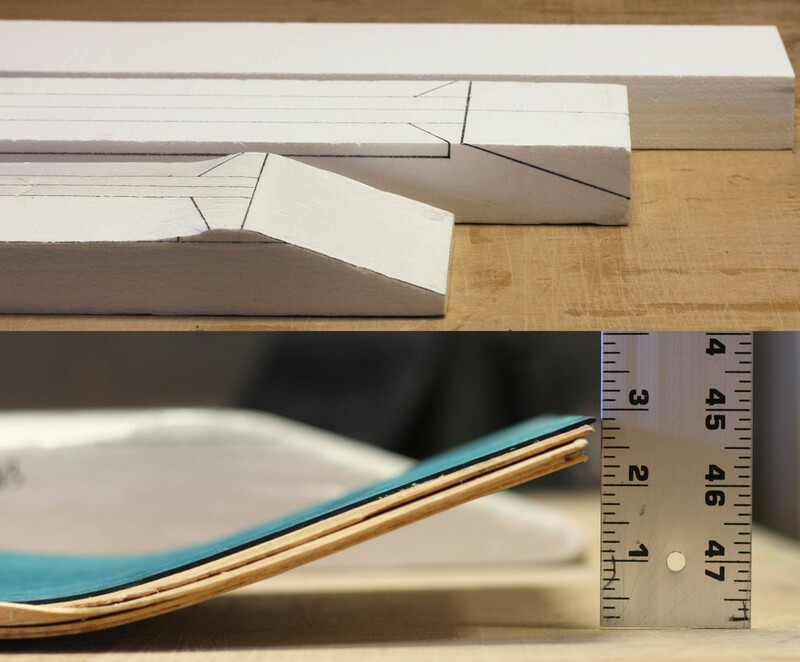 Roarockit now offers our high density foam slabs in the perfect size for your custom double kick street deck molds. The new foam product matches up with our Street Deck sized veneers (9.5” x 34”) and is 3” thick to allow for steeper kick tails. It also allows builders to create a mold for their street deck veneers without having to cut down a 12” x 48” slab... which equals less wasted material! 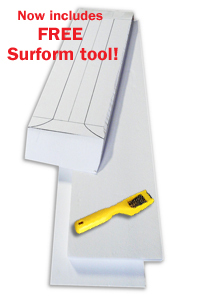 Feel free to contact us if you have any questions about the new 3" foam product.